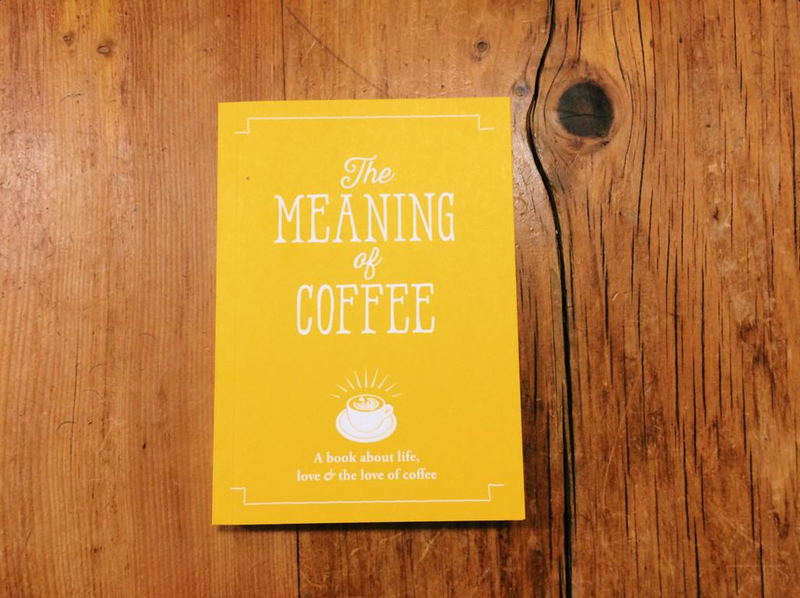 New Book 'The Meaning of Coffee' makes its way to Singapore! The UK Coffee Week team are happy to announce the launch of the latest book by Allegra Publications: 'The Meaning of Coffee'. Within 2 weeks of publication, The Meaning of Coffee has already made its way to Singapore. The new little book, which is supporting Project Waterfall, delighted owners and baristas at five outstanding coffee venues, among the best in Singapore: Common Man Coffee Roasters, Toby's Estate, Stranger's Reunion and Department of Caffeine and Nylon Coffee Roasters. The books pages are filled with inspirational and humorous quotes about life, love and the love of coffee and £1 from the sale of each book goes directly to support Project Waterfall, bringing clean water and sanitation to coffee growing communities. Visit www.meaningofcoffee.com now to get yourself a copy! Nylon Coffee Roasters, a remarkable hidden oasis!